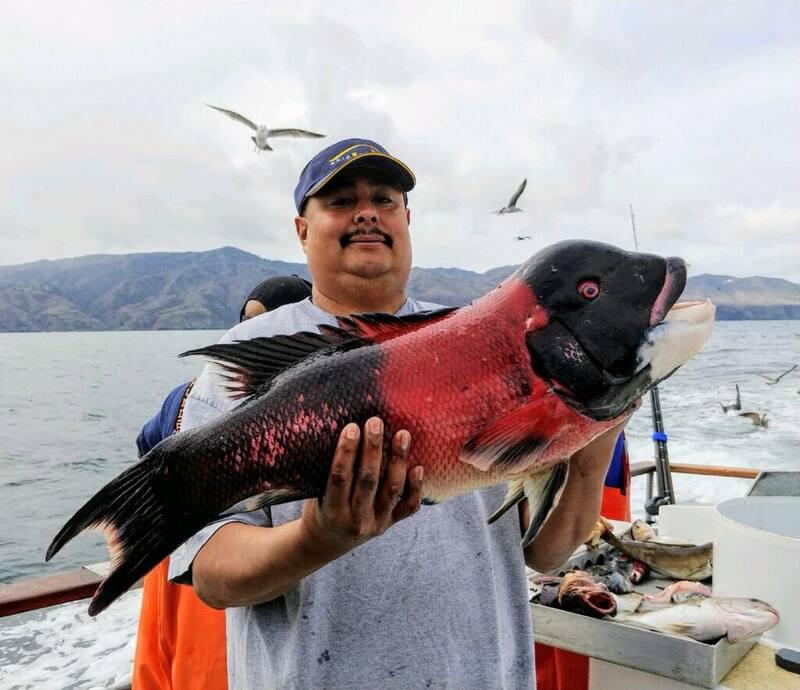 At both the inner and outer islands, the boats are catching huge numbers of Whitefish and Rockfish. 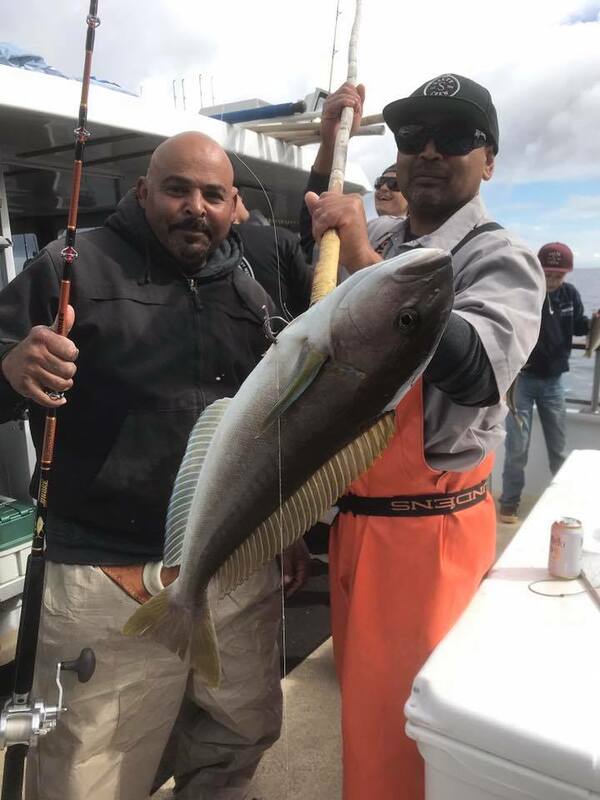 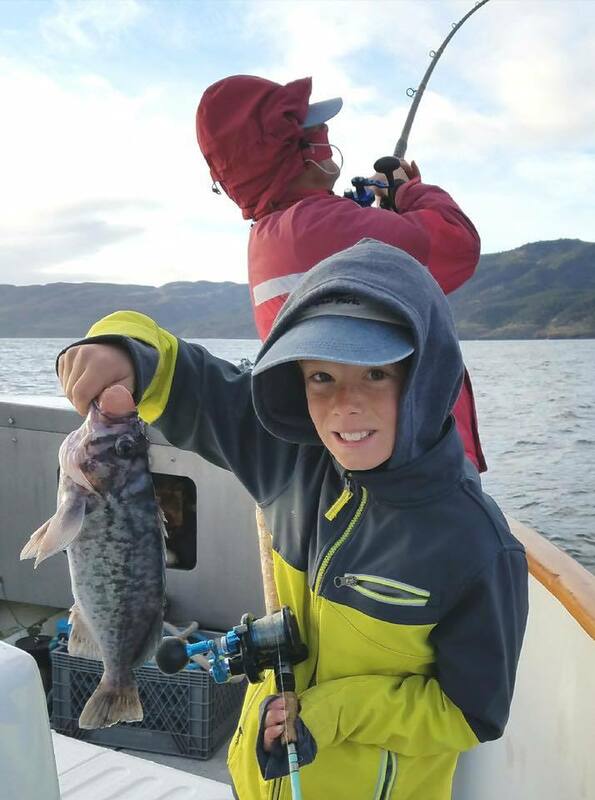 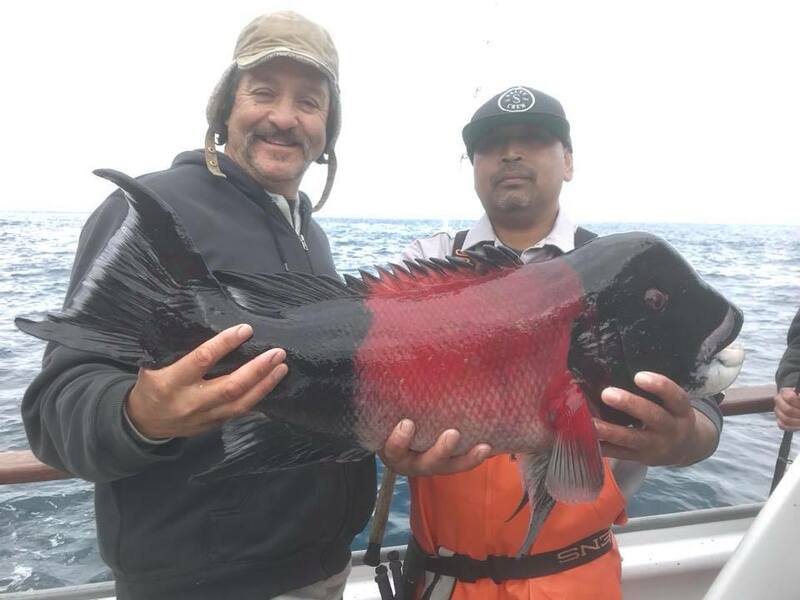 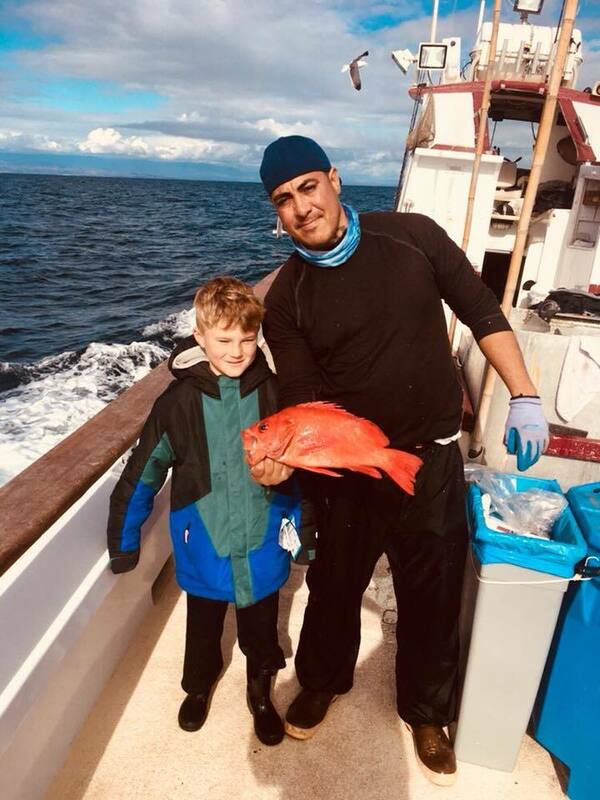 This time of year one would expect to see decent Rockfish and Lingcod counts, but Whitefish usually bite best in the fall season. 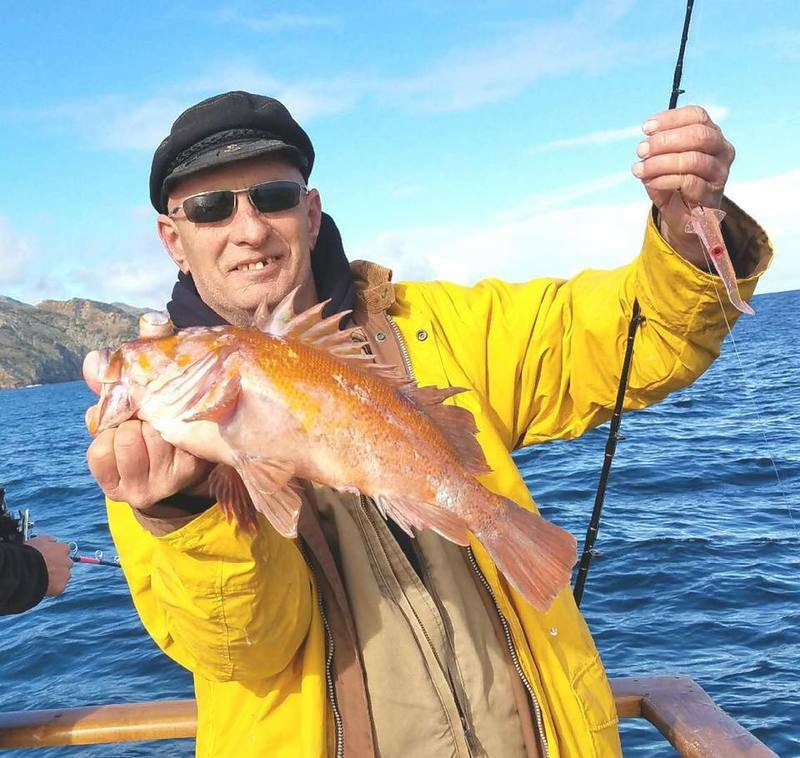 This year however, they are virtually jumping in the boat. 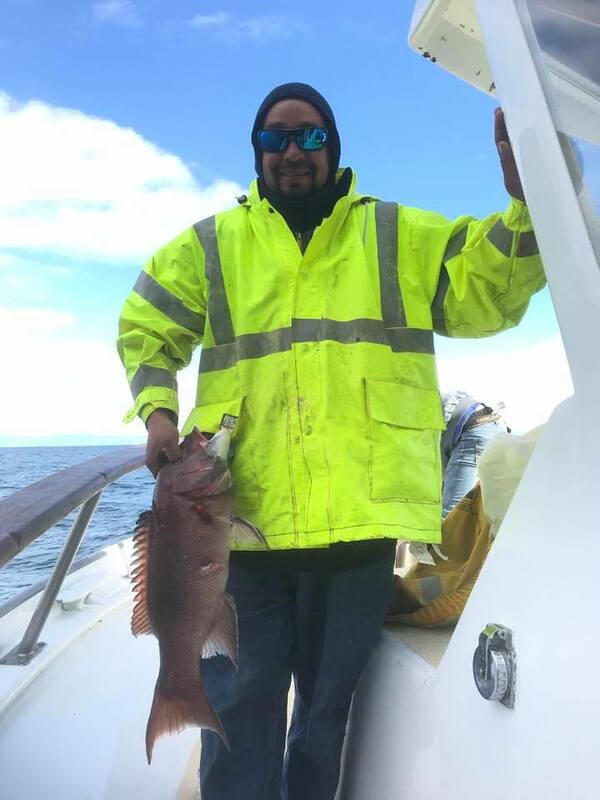 On today’s trips everyone did well, but a couple boats got saw full 20 fish bag limits achieved, with some monster Sheephead to boot. 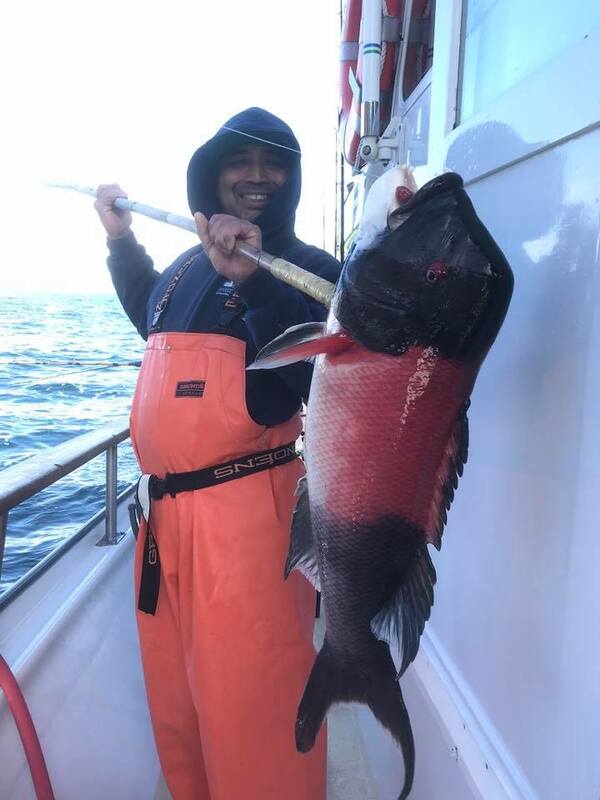 If you’re looking to restock your freezer, now is the time to get on the water. 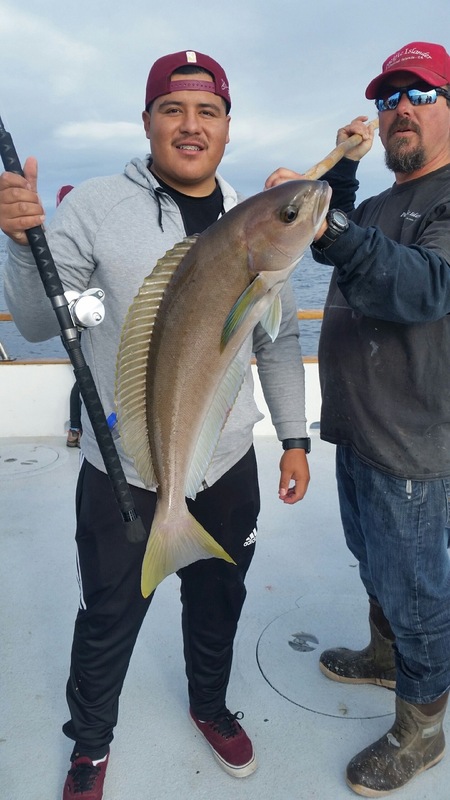 All the bottom species are biting with a hand full of surface fish in the mix too! 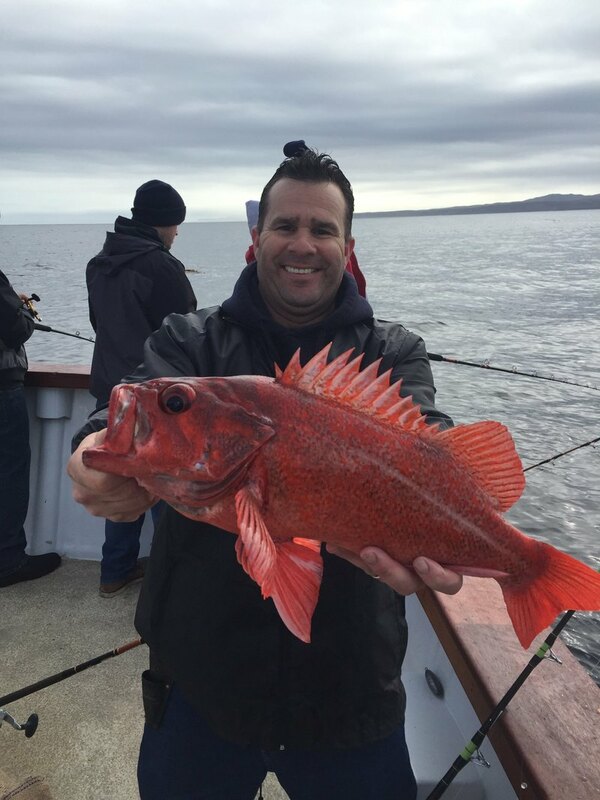 Today's Fish Count: 9 Boats and 208 Anglers. 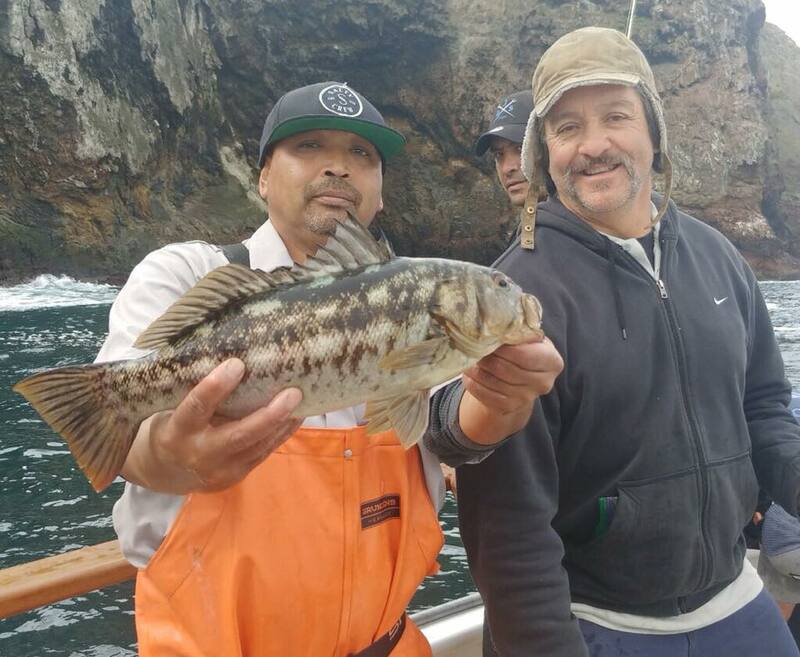 1,657 Rockfish, 1,080 Whitefish, 68 Lingcod, 49 Sheephead, 44 Opaleye Perch, 4 Sculpin, 2 Calico Bass, and 4 Bonito.